was Chastity Burton aka the Abominable Snowman (check out her Facebook pic, lol)! Congrats Chastity! We will be in touch shortly! It's an easy walk to the prize closet - the hard part is picking out what to give away! After much hemming (hee hee) and hawing, we decided to go with the June Taylor Cut n Press mat & one of the Storage organizers! It's the perfect prize for when you need to actually do a little hemming! We're sending these goodies to our friend Terri Jones from Springfield, MO! Terri, we'll be sending these out to you next week! Thanks once again to all of our friends for spending another week with us! 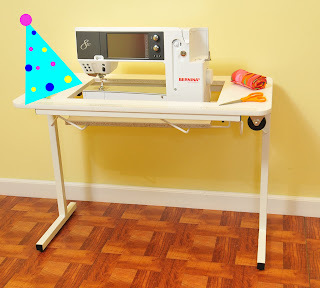 We are getting close to giving away another Gidget II, so please let your sewing friends in on the fun! A very cool bobbin organizer and thread organizer from June Tailor! Kathy, we'll be sending this your way shortly! Thanks for being a Facebook fan! 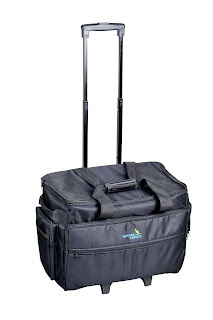 We think that Sandi Price from Jesup, GA will be the envy of her friends when she goes shopping with it! Sandi, thanks for being on of our Facebook friends, we'll be sending you your prize shortly! We'd like to thank all of for spending another week with us! It's time to "shine the light" on our weekly Facebook winner! We hope that Sue O'Neal Miller will enjoy using this Mighty Brite light to illuminate their sewing projects! Sue, please email us at rebecca@arrowcabinets.com. We hope all of your are enjoying your weekend! See you on Monday! Hi everyone! We hope you're all enjoying the pictures from Quilt Market! We still have a few more to share, but right now we want to share some good news with one of our Facebook fans! We hope that Regina Borysenko from Shrewsbury, MA is excited about winning this apron! We think it will look awfully cute on her! Regina, please email us at Rebecca@arrowcabinets.com. We have most of your info from the prize database, but your zip code is missing a number! Congrats Regina! 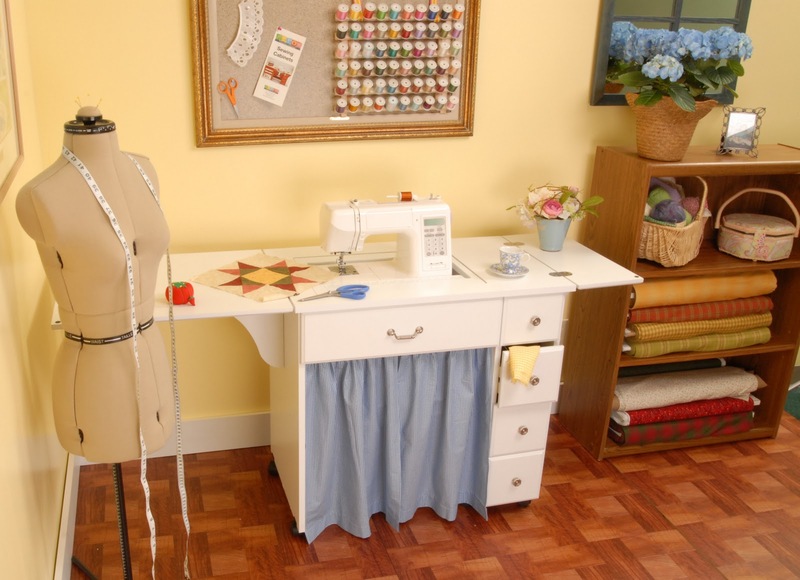 We are getting closer and closer to giving away an entire sewing suite, so please make sure that you have signed up in our database - one entry per household please (duplicate entries will be eliminated). The database link is on our Facebook page under our profile picture, so head on over there and fill it out! Our Friday Winner - Finally! Did you miss us yesterday? We all headed down to Houston to set up our booth for the International Quilt Market, so we were a bit busy! Now that the booth is set up, the show is open, and all of our great cabinets are wowing the crowds, we thought we'd sneak on here and post our winner! 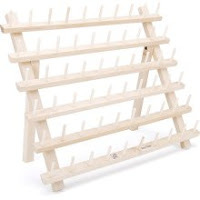 Since the June Tailor booth isn't too far away, why don't we give away the June Tailor Thread and bobbin organizers? 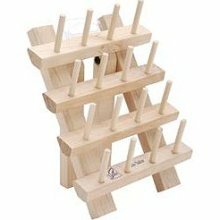 They'll come in pretty handy for organizing all of that thread, won't they Cindi Clark from Georgia? Congrats, you're our winner! If you didn't win, please keep checking in on our Facebook page this weekend. We'll be posting some fun giveways while we're here at Market! 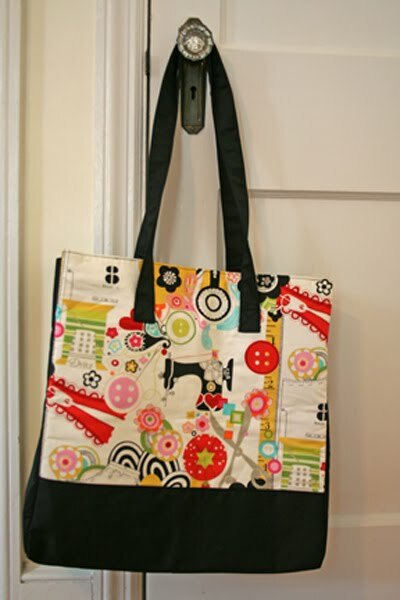 It's an awesome tote, made from the same Alexander Henry print that our Chair-y's are made of! This Friday we're sending it to.... Maria Zelinski from Bushkill, PA. Yay Maria! We have your info Maria, so watch your mailbox! Thanks for making it another great week everyone! Hope you all have a wonderful weekend! Isn't it fun to start the weekend as a prizewinner?? 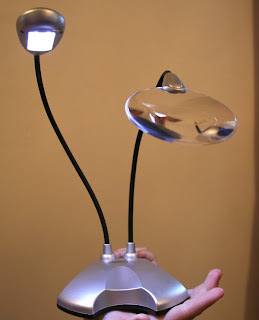 We sure do hope that the lucky winner of this Mighty Brite light thinks so! Why don't we ask her? Hey Teresa Nance from Lincoln, AL - is this a fun start to your weekend? We'll be in touch with you shortly! 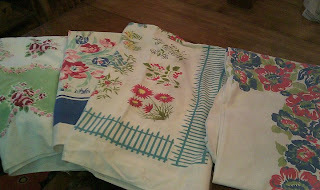 We've Been Doing A Little "Quilting"! Several months ago, we decided that Arrow needed to participate in a local community tradition - barn quilts. 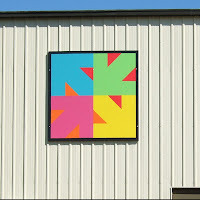 Even though we don't technically work in a barn, we were interested in having a “Barn Quilt” mounted on our building, and we had a contest to select the block. 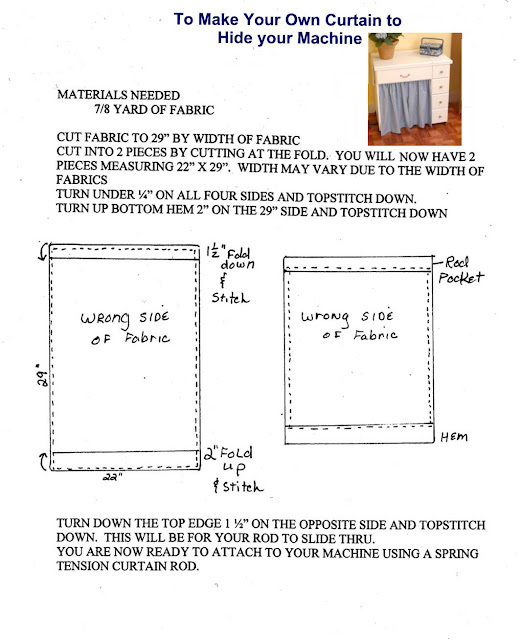 The winner, Brenda Gleiter, sent in the winning design - the Silver Maple design, a traditional block from Electric Quilt library. “We loved the fact that the design had 4 Arrows, which we interpret to represent the 4 different divisions of Arrow Companies,” said Hether Miles-Fiess, Division Manager at Arrow. “Besides manufacturing sewing cabinets since 1943, Arrow also has an EDI Service Bureau, a Fulfillment and Distribution Center and an IT On Demand Computer Support Division.” Well, after a lot of preparation, we're proud to announce that the “Arrow Barn Quilt” has finally been unveiled! Arrow staff members Bill Walser, Jo Jacobi and Hether Miles-Fiess spent the hot summer days layering oil base primer and paints onto the 8' x 8’ structure. Thankfully, Jo is an expert quilter and came to the rescue when Bill came in and said he needed to make the arrows smaller to fit on the board! Jo immediately took over and solved the problem, as only a quilter who has created thousands of smaller quilt blocks could. 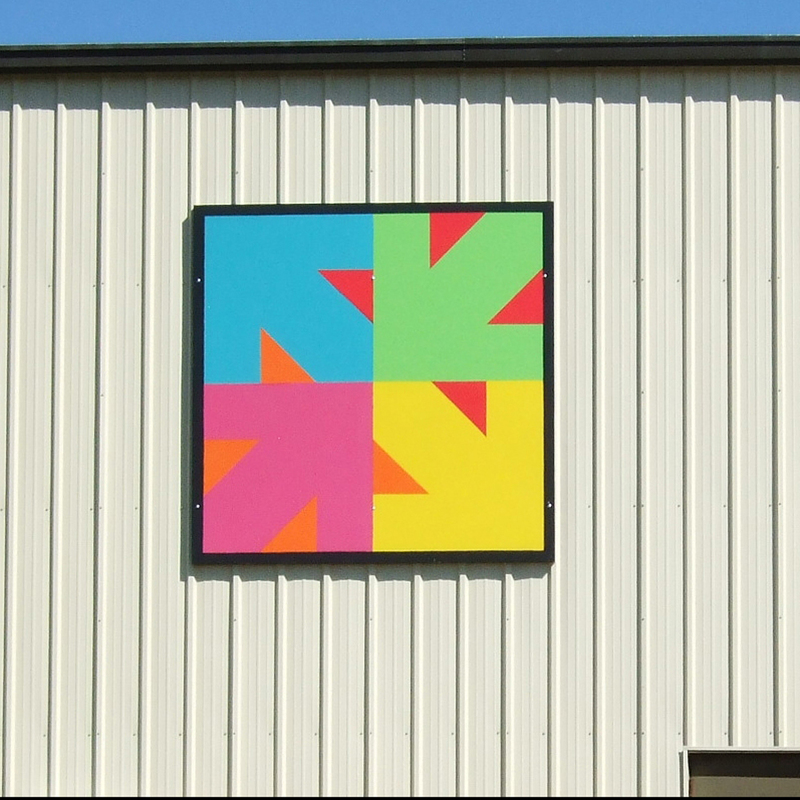 “After launching the contest on our Facebook page in May and picking the winner, we never thought it would take 4 months to get our 8' x 8' quilt block on the side of the building,” said Hether. “When we started the project we began to look for places on the building where we could mount the large plywood structure securely and safely, but we never imagined we would find the stucco of our building peeling away. After an extensive building overhaul where all the stucco was removed, new stucco put back in place, new aluminum siding and gutters added and a fresh coat of paint topped it all off, we were quite frankly afraid to put any holes into the new siding to hang our block! In the end it was all worth it, and we feel that the final result is a bright and cheerful reflection of our business, our industry and certainly the heritage of quilt blocks on barns. If you are ever in the area, stop by and check out our block!" There have been some great combinations throughout history - Antony & Cleopatra, Fred & Ginger, and peanut butter & jelly to name a few. We think Arrow Cabinets & Bernina sewing machines are a great combination too, and this week we're celebrating that great combination! 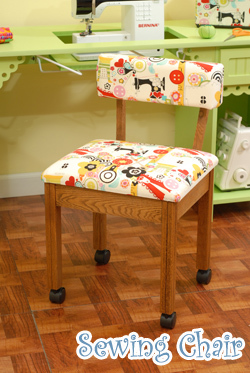 Look how well this Bernina 830 and our Kangaroo cabinet go together! The large openings on our cabinets can handle the 830 with ease. It's almost as good a combination as Bogey & Bacall! 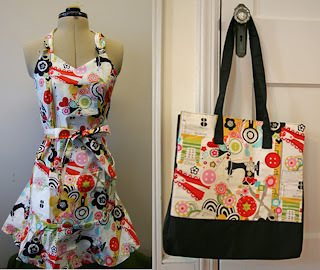 Do you have a Bernina? 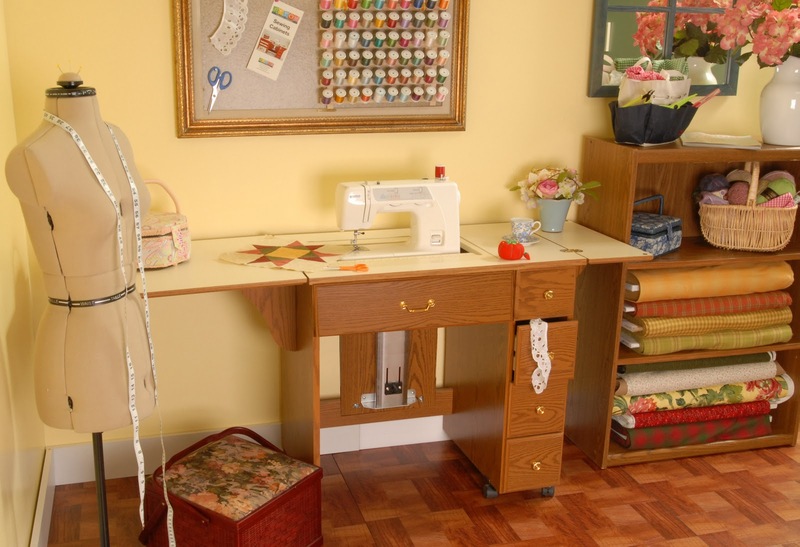 Or better yet, a Bernina in one of our Arrow or Kangaroo cabinets? If you do, we'd love to see a picture! Email a snapshot of you and your Bernina to us at rebecca@arrowcabinets.com, and you'll be entered to win a Mighty Brite Lite! If the picture is of you, your Bernina, and your Arrow/Kangaroo cabinet, it counts as a double entry! 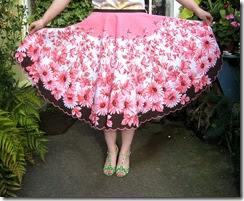 Once we receive all the pictures, we'll post them in our Great Combinations album on our Facebook page. The deadline for pictures is Friday September 2nd at 6 pm Eastern, so get those entries in! To the wonderful Sheila Townsend from Raceland, LA! We'll be in touch Sheila! Remember, we do this every Friday, and we're also getting close to giving a way another Gidget II! We hope you all have a wonderful weekend, and if you're in the path of Irene, know that we're thinking of you! Stay safe everyone! What do you think Terri? Please email us at cs@arrowcabinets.com and let us know! We hope you all had a great week. We did, because we're getting closer and closer to giving away another Gidget II. We hope we can do it next week! Until then, have a great weekend! Phil here. So this friday afternoon all the girls are out of the office (with the exception of Jo) so I finally have control of the blog again!!!! And seing as how I'm the only guy in our division I'm going to hijack this blog post and talk about football. Kim Milone Gleason you are our Friday winner.